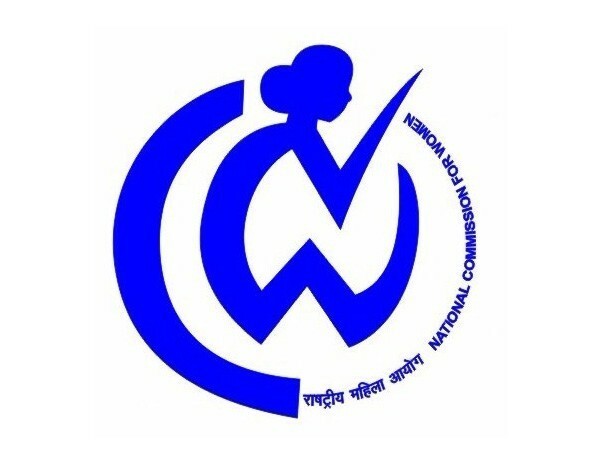 New Delhi [India], Apr 1 (ANI): Taking suo motu cognizance of the media report titled "starved for dowry, woman dies at 20 kg", the National Commission for Women (NCW) has issued a letter to the DG Police and the Kerala Police Chief to take strict and immediate action in the case. Lucknow (Uttar Pradesh) [India], Oct 23 (ANI): In Lucknow's Khurram Nagar area, the family of a bride tonsured the heads of the groom and his relatives after he called off the wedding owing to unfulfilled dowry demands. The incident took place late night on Saturday. Hyderabad (Telangana) [India], Oct 1 (ANI): A techie in Hyderabad has committed suicide by hanging herself allegedly over dowry harassment by her husband and in-laws. New Delhi [India], Sep 14 (ANI): The Supreme Court on Friday struck down the need for "family welfare committees" to look into complaints by women before arresting the husband and family members in dowry harassment cases. 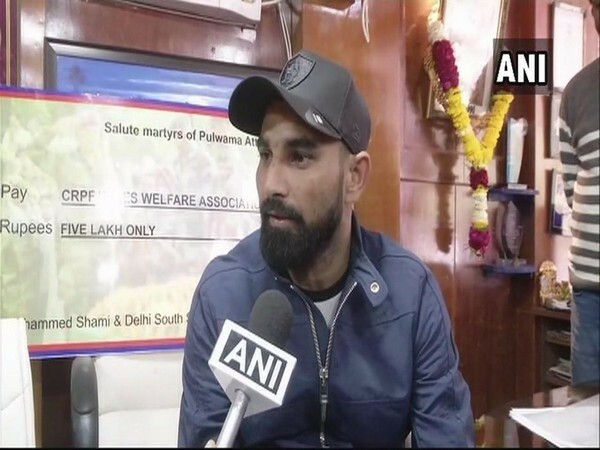 Hapur (Uttar Pradesh) [India], July 19 (ANI): A woman from Uttar Pradesh's Hapur has been given divorce through triple talaq by her husband after she failed to meet his demands of dowry. New Delhi [India], July 18 (ANI): The Union Cabinet on Wednesday approved a special remission to prisoners on October 2, to mark the 150th death anniversary of Mahatma Gandhi. New Delhi [India], July 16 (ANI): The husband of the air hostess, who committed suicide on Friday, was arrested by the Delhi Police on Monday, following an hour-long interrogation. Shahjahanpur (Uttar Pradesh) [India], Apr. 15 (ANI): In a hair-raising incident, a woman was brutally thrashed and her hands were tied to the ceiling by her husband over non-fulfillment of dowry demands. 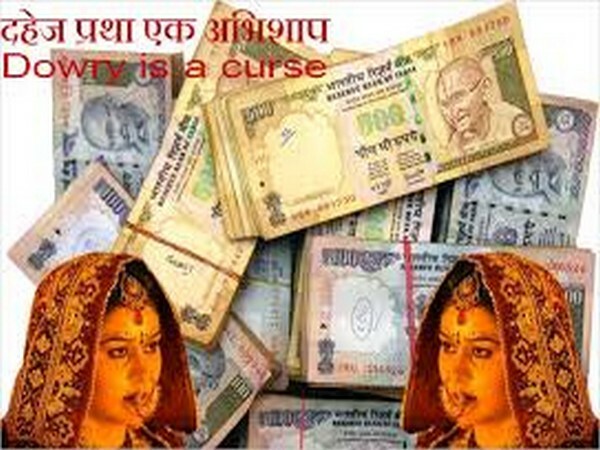 Anuppur, (Madhya Pradesh) [India] Mar 19 (ANI): A woman was given triple talaq on February 14, as she failed to meet the dowry demands by her husband's family. Banda (Uttar Pradesh) [India], Feb 20 (ANI): The father of a bride has allegedly attempted suicide by hanging himself after the groom cancelled the marriage over dowry. New Delhi [India], Jan 28 (ANI): In the wake of the recent human chain formed by Bihar Chief Minister Nitish Kumar and others opposing social evils, Prime Minister Narendra Modi while lauding the efforts emphasised on the need to get rid of these from the society.